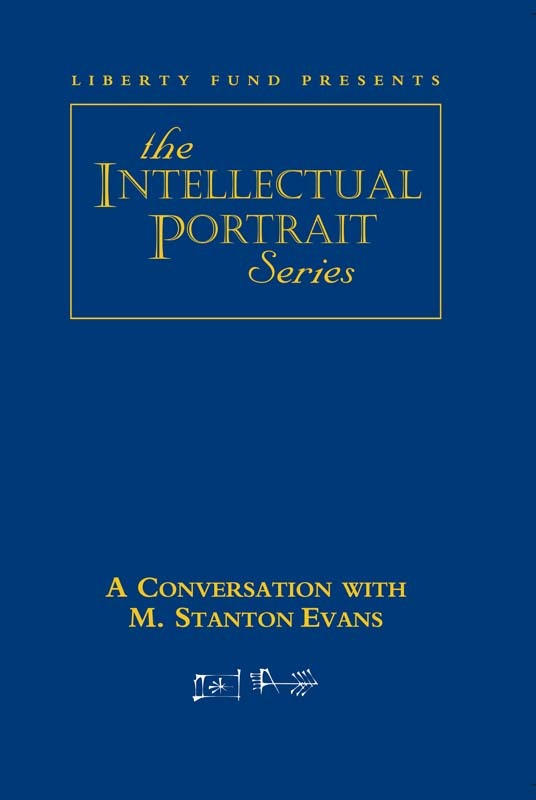 M. Stanton Evans is the former editor of The Indianapolis News and founding director of the National Journalism Center in Washington, D.C. The Journalism Center is dedicated to teaching young journalists not only the technical skills of their trade but also a deep understanding of the issues they will be covering. More than 1,300 young journalists have trained at the center and have gone on to jobs at all the major news channels, magazines, and newspapers across the country. Evans has been a columnist for the Los Angeles Times Syndicate and a commentator for CBS radio-TV, NPR, and the Voice of America. He is the author of seven books, the latest entitled The Theme Is Freedom. DVD. © 2002. 66 minutes.